Compare Lottery and Top UK Casinos - which is the best value? How do your chances of winning on the lottery compare to winning at an online casino? 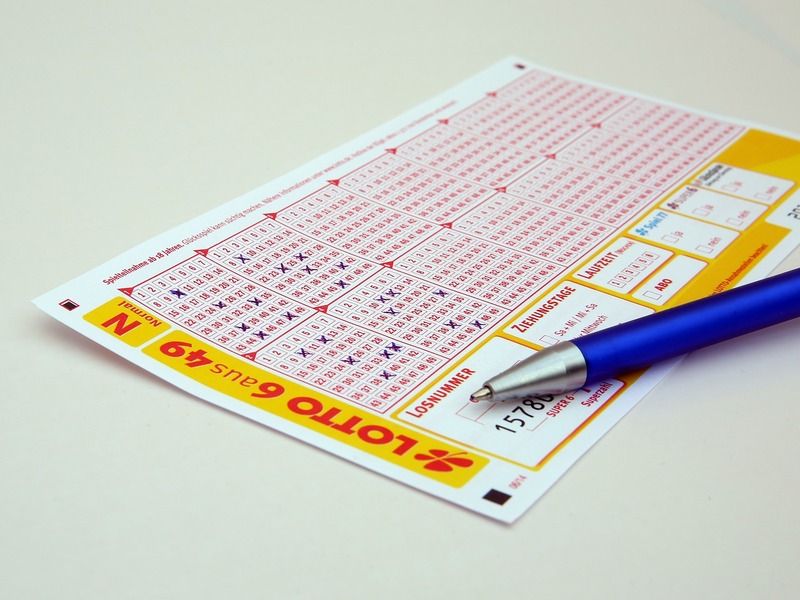 These mind-blowing stats will make you think twice before buying a lottery ticket! Q. How much does the national lottery pay out to players compared to what they take in? Q. And how much do online casinos pay out to players in comparison? Q. What are the chances of winning a prize on the national lottery? A. You have roughly a 2% chance of winning a prize on the lottery with a single ticket. Q. What are the chances of winning a prize at an online casino? A. Depending on the casino game you have roughly a 48% chance of winning a prize with a single stake. Q. What about jackpots? Surely the lottery has bigger jackpots? A. The average national lottery jackpot is £2,053,984. Q. What about online casino jackpots? A. Big jackpots can be won on progressive slots such as Mega Moolah with an average jackpot of £4,419,378. Q. What about good causes? The lottery does a lot for charity right? A. 28% of every ticket goes towards what the lottery decides are ‘good causes’. Q. How can I match this playing casinos? A. 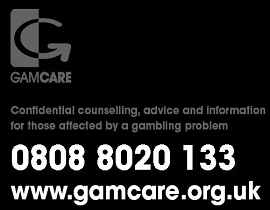 You could donate 28% of your casino winnings to a good cause of your choice and still be 20% better off than if you’d bought a lottery ticket. Q. I want to stop wasting money on the lottery, which online casinos should I play in? 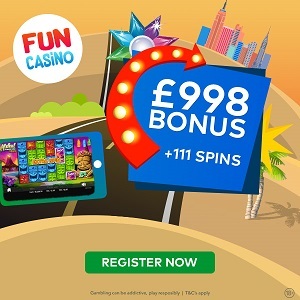 A. Don’t worry we have years of experience with this and have narrowed down the best 20 online casinos for UK players, they are all safe, secure and have very generous sign up bonuses which is another thing you won’t get with the lottery! Choose from the top 20 UK casinos here.